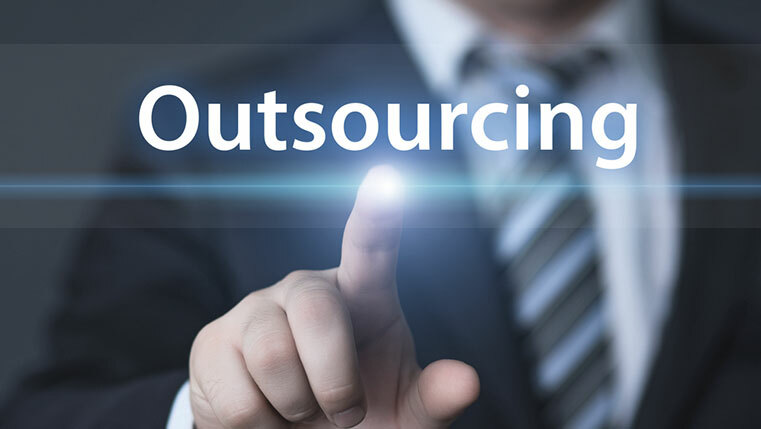 To reduce costs, focus on core business and improve quality and speed are some of the reasons for outsourcing eLearning development. 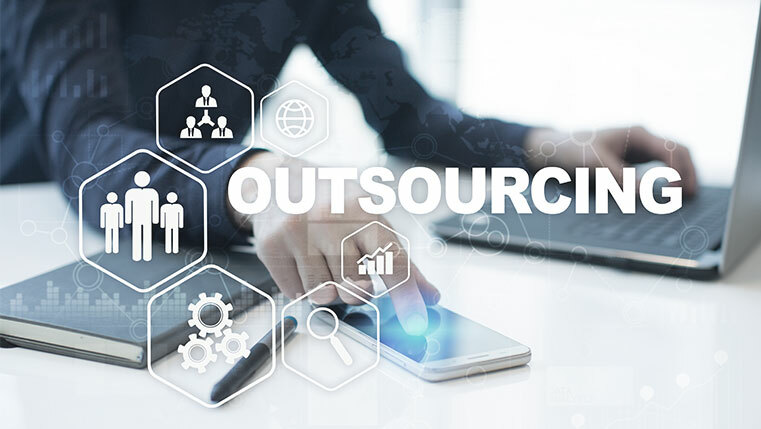 Selecting an outsourcing vendor is not so easy, especially when every day there are scores of new eLearning development companies’ springing up. We can even say that in India, this has become like a kind of cottage industry! Here are 10 things you need to evaluate before you select an offshore eLearning development company. 1. Decade of Experience: Chose an eLearning company that has at least 10 years of industry experience and has seen major technological advancements in eLearning. 2. Learning Oriented versus Technology Focused: Select a company that understands learning and how adults learn rather than technology or graphic companies who add eLearning to make hay while the sun shines. 3. Strong Clientele and Reference: They say if a client is unhappy he tells 10 people and if he is happy he tells just one. Check for client references before you hire an outsourcing eLearning developer. 4. Project Management: One major hurdle you will face while working with an offshore eLearning developer is effective communication. Most of the offshore companies do not communicate well, leading to cost and time overruns. Hire a company with excellent project management teams that have experience working with global clients. 5. Processes and Standardizations: Chose a company that has excellent processes and standardizations in place so that rapid eLearning development takes place with excellent quality and in very less time. 6. Expertise in Working with Multi-cultural Teams: It is important that the offshore eLearning vendor understands the nuances of working with cross-cultural teams and has experience working with multi-cultural teams. 7. Licensed Software and Authoring Tools: Some offshore companies who operate with thin margins really do not have licensed software’s. Check this aspect before signing up with them. 8. Access to Paid Image Bank: Also check where they get their images from and check if they use royalty-free images that the outsourcing eLearning developer has purchased. 9. Team Capability and Size: Check the credentials of the top team and their capabilities. Also check if there are skilled employees who are working for the company for at least 3-4 years. 10. Cost – Quality Value Proposition: Last but not the least, select a vendor who gives you excellent value for money and is willing to go an extra mile for ensuring your satisfaction. Hope you find these points helpful in selecting the best eLearning vendor that meets your requirements. If you have some other inputs, we would love to hear them. 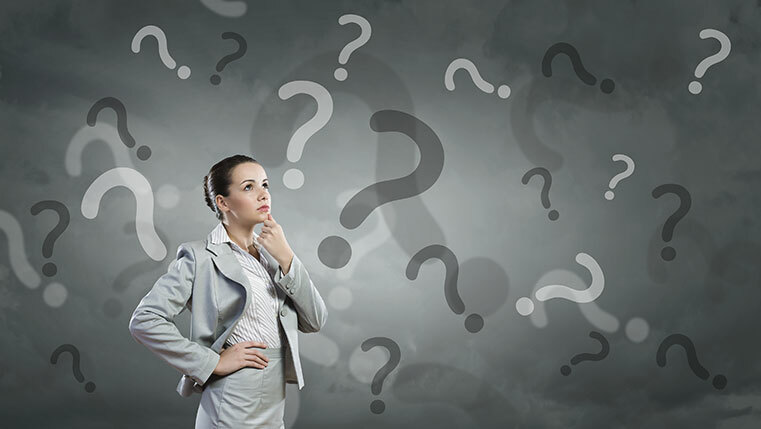 What Sets a Reputed Offshore E-learning Partner Apart?